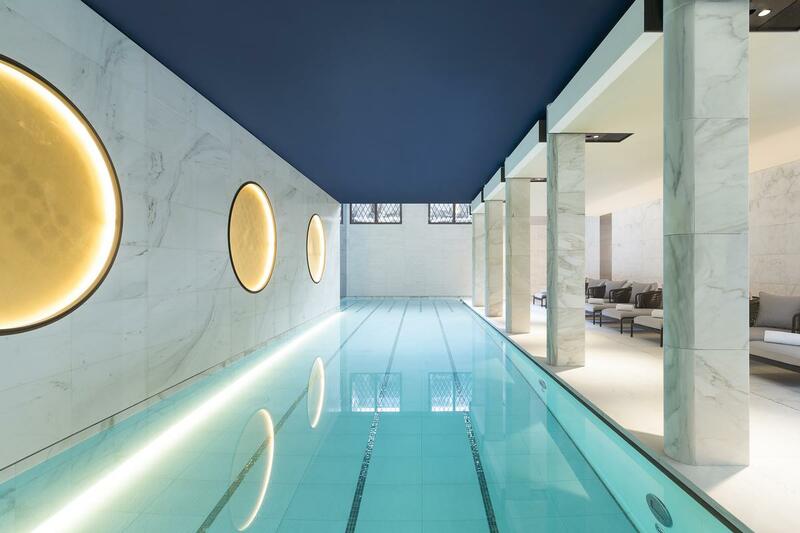 The Hotel Lutetia, originally opened in 1910 as the first luxury hotel on Paris’ Left Bank, has opened once again after an extensive renovation by architect Jean-Michel Wilmotte. 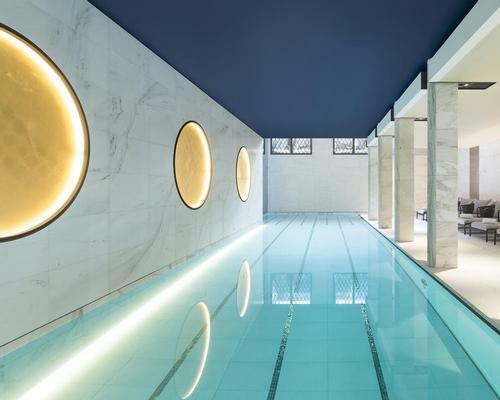 Now owned by Set Hotels, the Hotel Lutetia features a new Spa Akasha with a holistic approach based on four elements. The 700sq m spa is bathed in natural light and includes six treatment rooms. Design features include lalique vases, marble walls and floors and works by textile designer Celine Alexandre, which give it a modern tone. Air is incorporated through a breathing protocol included in all treatments, initiation sessions, meditation and yoga. A 17m swimming pool and whirlpool, as well as a welcome ritual before each treatment focus on the water element. A 100sq m gym encompasses the element of fire through innovative workouts and the latest machines. The spa is staffed by a team of experts in yoga, Pilates and boxing, and also offers sessions such as bootcamp, Hiit, TRX, cross-training and more. The element of earth is addressed through a range of detox drinks and healthy menus, including a menu to “do your body good” concocted by Benjamin Brial for guests to enjoy between treatments. Flagship brands at the spa include Carita, CellCosmet, and Aromatherapy Associates, and the spa is equipped with Gharieni massage tables. 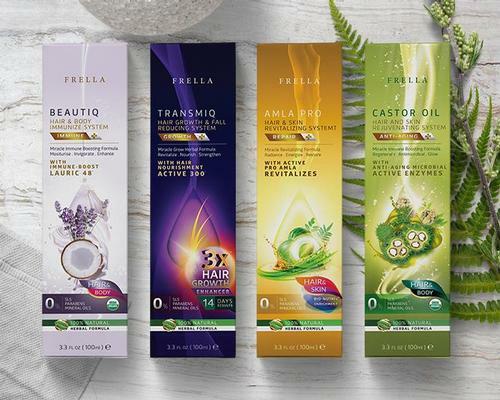 Christophe-Nicolas Biot, a hair stylist and specialist in plant-based hair colouring, will head up a “real hair spa’ that offers a full capillary diagnosis, personalised ‘energy code’ treatment and styling according to face shape. Annual memberships are offered to local Parisians, and programmes targeted to men – such as the Triple Effort Challenge, boxing and initiation sessions in meditation and stretching – are on offer. The hotel itself is an Art Nouveau building with an undulating facade, inspired by the naturalist trend of the era, and includes stone balconies, windows and balusters are decorated with angels, trellises, and bunches of grapes. It has been painstakingly restored, with Wilmotte reducing the number of bedrooms from 233 to 184, and restoring the decor – including Stained glass elements, decorative paintings, frescoes, mosaics, sculptures, and more – with the help of architects Perrot & Richard.